From Shah Rukh Khan to Alia Bhatt, 6 Celebs Who Went an Extra Mile to Make Their Staff Feel Special! We often hear that Bollywood celebrities earn a bomb with just one film under a big banner. The A-list actors take the box-office collection by a storm and also receive tremendous love from their millions of fans. However, many filmy stars have made the righteous and generous use of the stardom (and big fat pocket too), to help their staff members. Recently, Alia Bhatt wrote two cheques worth Rs 50 lakh each to her driver Sunil and helper Amol, a few days after her birthday. This benevolent gesture of the young star has won her many hearts and fans cannot stop gushing about it. Alia Bhatt’s THIS Benevolent Gesture Towards Her Driver and Helper Truly Makes Her a Star and We Are Very Proud of the Kalank Actor, Find Out Here. The Highway actor has even mentioned that she cannot live without them. They have been with the young star ever since she made her big Bollywood debut in KJo’s Student of The Year in 2012. After her family, she considers them to be very important. There are many other Bollywood celebrities, who have gone out of their ways to make their staff members feel special. 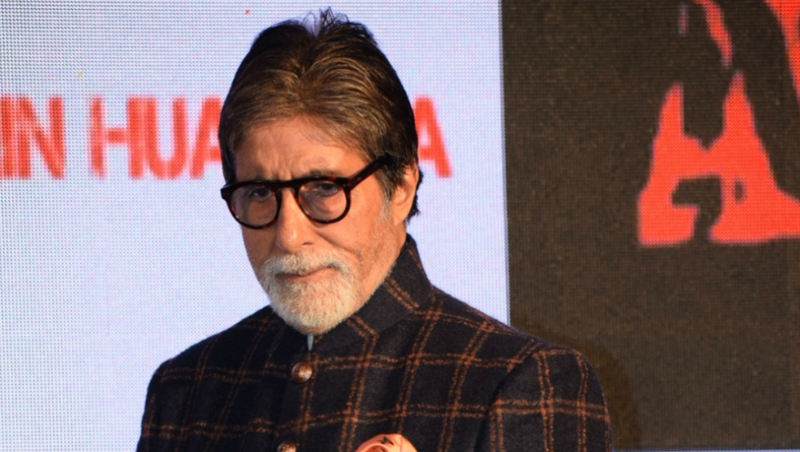 Amitabh Bachchan is one of the busiest Bollywood megastars. Despite this active work schedule, the B-town biggie made a guest appearance in a Bhojpuri movie titled Gangadevi, without charging a penny. The producer of the film was Sr Bachchan’s makeup man Deepak Sawant, who worked with him for more than 35 years. Shah Rukh Khan has been a motivating orator and an avid social worker. Be it empowering acid-attack victims to provide free medical treatment to the needy, SRK has emerged as a global star. However, the actor leaves no stone unturned, when it comes to gifting his staff members. A few years back, the Raees star gifted his bodyguard, Yaseen, a flat in Bandra as a wedding gift. Until then, the bodyguard had been staying with him at his home. 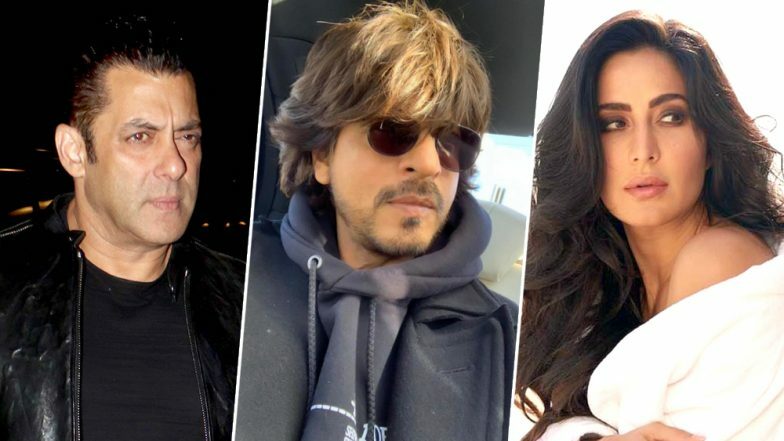 Katrina Kaif, Salman Khan, Shah Rukh Khan to be Roped in by Govt For Urdu Promotion: Report. Katrina Kaif is a beautiful person with a more beautiful heart. A few years ago, the actor starred in an animated movie, Main Krishna Hoon, which was produced by her hairstylist Promila Hunter. Not only that, the actor even volunteered the film promotions. And all this was done without charging any fee. 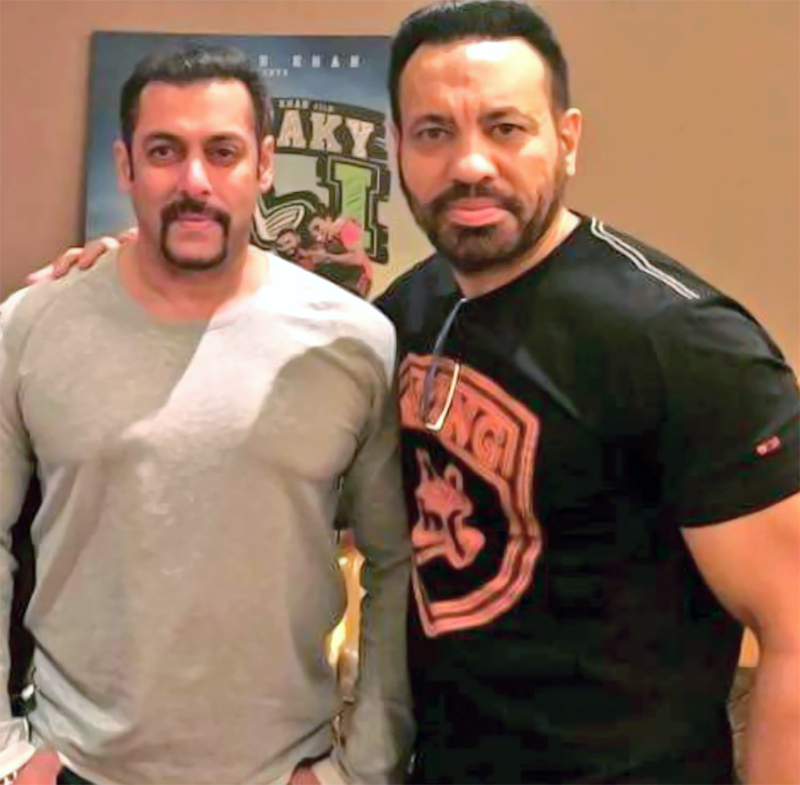 Salman Khan and his bodyguard Shera remain inseparable. The bodyguard has seemingly become an important part of his life and the actor makes every effort to make him feel special. When Salman was offered 7 crores to promote another security company in his film Bodyguard, he blatantly denied and chose to wear Shera’s uniform instead. The actor even made Shera release the first look of the film and got him to give a special appearance in a song. Confirmed! Alia Bhatt and Salman Khan To Come Together for Sanjay Leela Bhansali's Next Titled Inshallah. 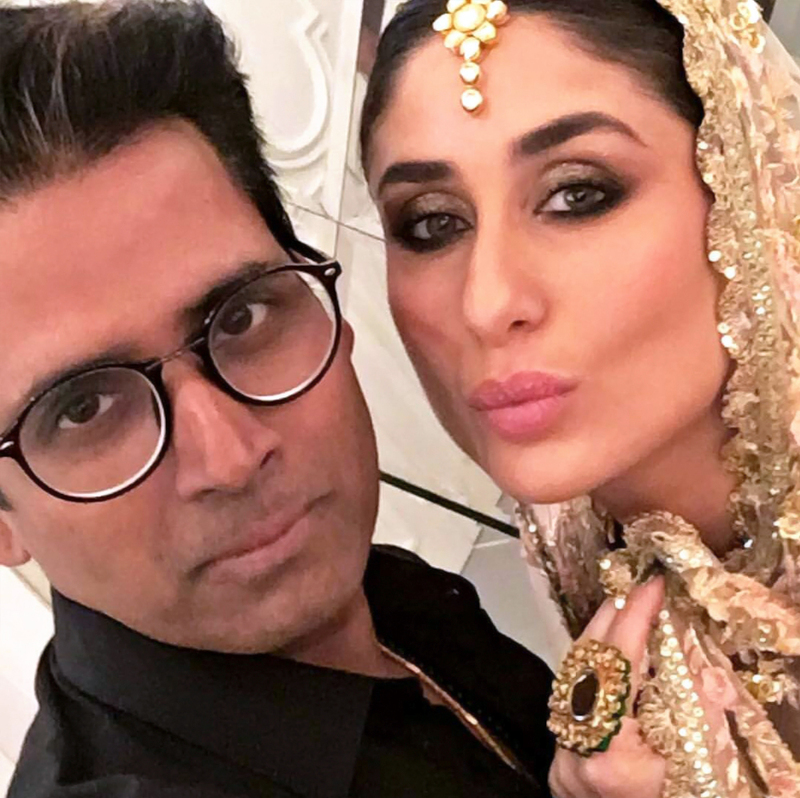 Kareena Kapoor Khan is very connected to her staff. On her hairdresser Pompy’s birthday, she organised a surprise lunch for him. She also invited all his friends and made sure that his favourite cuisines were included in the treat. The Heroine star also gifted her make-up man and hairstylist expensive gadgets like iPads and iPhones. 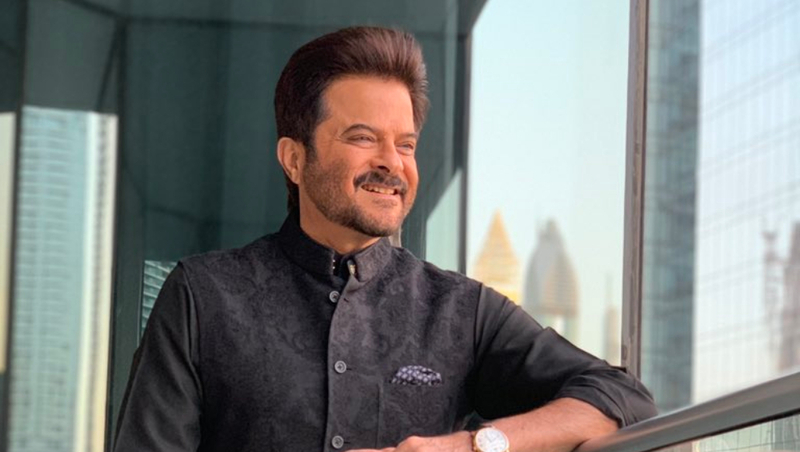 The evergreen young and versatile actor, Anil Kapoor, is much more to his dashing looks and brilliant acting. While Anil was wrapped in a tight work schedule, his team members were working along with him. So, in order to gift them their part of the joy, the actor decided to thank them in a special way. Reportedly, to appreciate and thank the hard work of his team, Kapoor gifted his manager, spot boy, bodyguard and hair and makeup artists; basically his core-team a four-day trip to Indonesia and Singapore. The Bollywood celebrities are leaving no stone unturned to make their staff feel special and rightfully so! The actors, along with fine talent, possess a golden heart. We are proud that our beloved stars stand true to their work and also motivate us with their humbleness.